Antique Sales are held every month at The Octagon Salerooms and include: Jewellery & Watches, Silver & Silver Plate, Ceramics & Glass, Oriental Ceramics & Works of Art, Pictures, West Country Art, Books & Maps, Collectors Items, Clocks & Barometers, Furniture, Carpets, Objets du Vertu, Sporting and 20th Century Design. Specialist sales are curated by our experts at The Octagon Salerooms include; Collectors, Sporting, 20th Century Design, Books and Maps and West Country Art. General Sales take place at Sedgemoor Auction Centre at Junction 24 (M5) and include a wide variety of lots. There are no reserves and you can find real bargains. 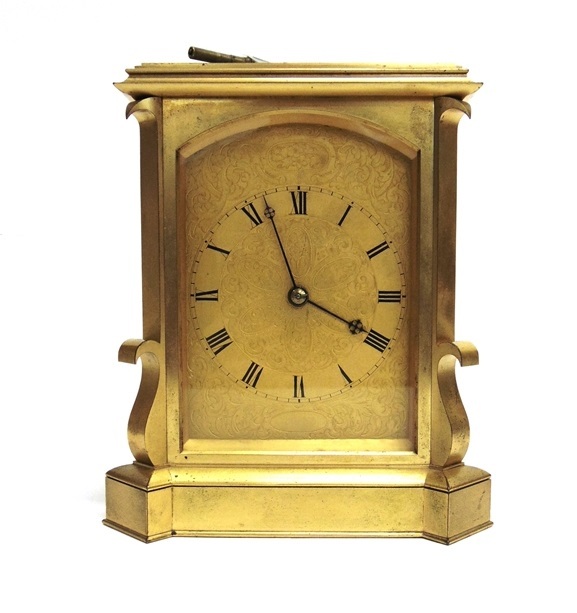 Viewings for the General Sales take place on the morning of the sale from 8.30am, with the sale starting at 10am. 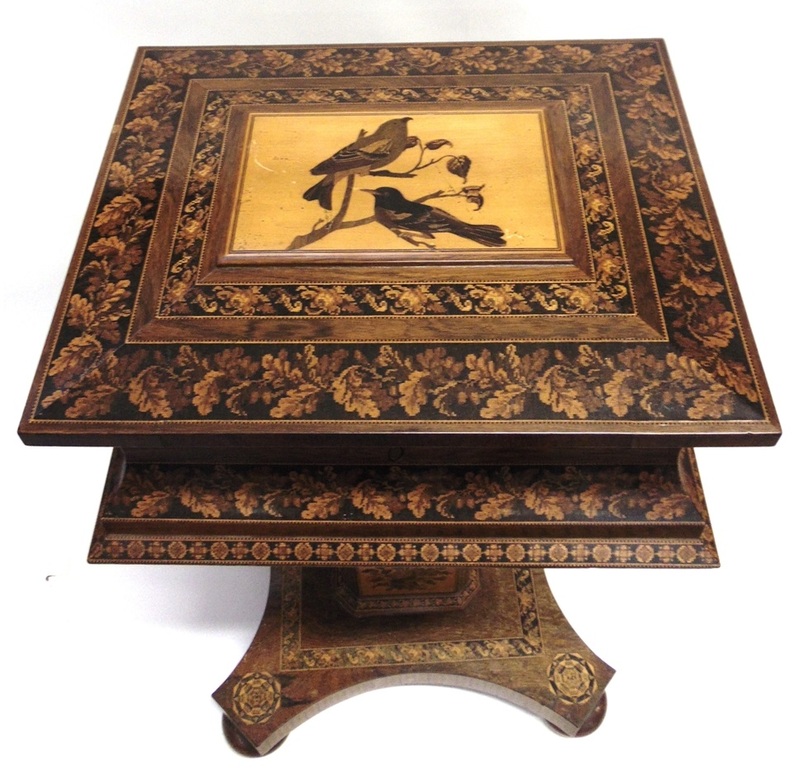 We have extensive experience in the sale of antiques and collectables and run a comprehensive programme of auctions. Monthly antique sales include furniture, ceramics jewellery and collectables. Collectors sales take place quarterly and our Sporting sales are biannual, in the spring and autumn. FREE valuations and advice are available at the saleroom or at your home. Valuations for insurance, Inheritance Tax (probate) or family division purposes. Free valuation mornings are held every Monday 9.00am-1.00pm at The Octagon Salerooms.